Where to stay in Mekong Delta? 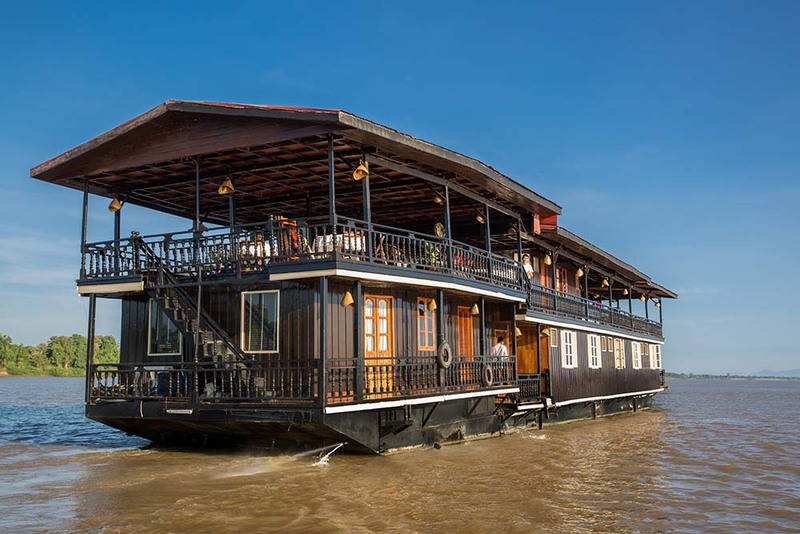 Home » Tips & Inspiration » Where to stay in Mekong Delta? Mekong Delta is among the most attractive spotlight of Vietnam tourism, especially that of the South of Vietnam. Choosing a suitable accommodation while you are enjoying the Mekong Delta is essential for your relaxing trip. You may end up in a headache when it comes to choosing a place for overnights, unless you joined an organized tour, as there is much accommodation provided in this tourist zone. 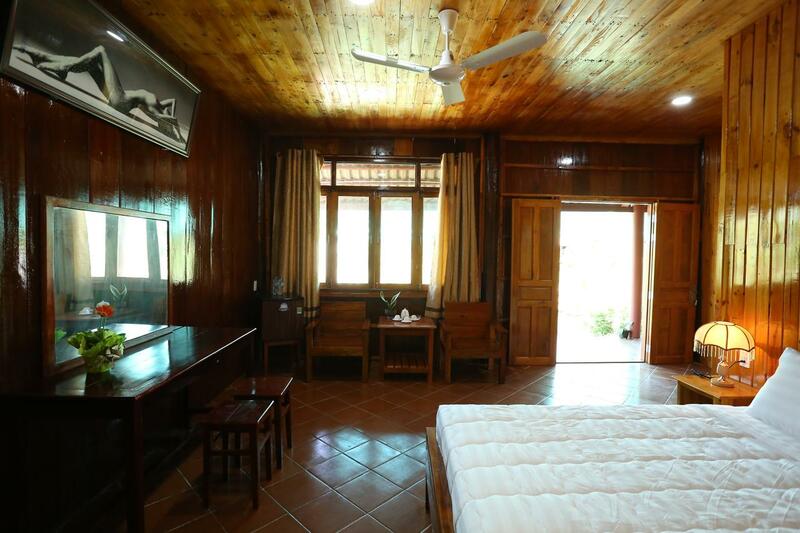 It is a fact that the quality and comfort of the lodge is revealed a lot through its Mekong Delta tour price. The higher price the tour is, the better the accommodation is. Yet, it is not always true. So, how much is Mekong Delta tour? The prices are various depending on the number of days you go, how many activities you will be able to join, how good is your food, and how comfortable and fancy is your accommodation, etc. Mekong Delta tour cost also depends on how far you go, as the Mekong Delta covers 13 provinces. If you go to the South’s pole (Cà Mau province), then it would cost you most and take you more time traveling there. However, it worths. 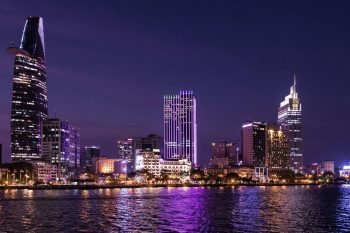 Usually, a 1-day tour costs around 250,000 VND (around 11 USD) traveling by bus, and around 2,500,000 VND (around 110 USD) for a 1 day Mekong river cruise. If you go on a 2-day tour, it costs you around 1,500,000 VND (approx. 75 USD). This tour includes accommodation (shared room at a 2-star or 3-star hotel), meals, transportation to the attraction, and an English-spoken guide. It is similar to 3-day tour or longer tour. Many travel agencies want to keep their price competitively low so that they could attract more travelers. They plan a trip and cutting down any unnecessary features to them as long as the basis is remained. That is why going on a tour sounds safe and guaranteed an enjoyable trip but it depends. If you don’t have any requirement for your accommodation, going on a tour this way will help you save your money and have the best budget travel. In case you are going on a relaxing trip and you want to spend more time enjoying your happy moment during the trip, especially staying for some nights at a certain place. Can Tho is said to be the capital of the Mekong Delta. You should have a stop at this developing city. The place is reviewed as an exceptional place for tourists. The homestay does not just meet the basis but also does provide excellent services. Guests love Boutique Lodge for its location which is next to the river, its features: free bike, helping organized a tour to floating market, local food, pleasant and cozy stay, etc. Ben Tre is a less popular destination for traveling than Can Tho. However, it is known as a home for various type of good and fresh coconut. The Mango Home offers clean and comfortable accommodation, with lots of services for relaxing. This place features a swimming pool, sun terrace and waterfront lounge for you to enjoy your day in the middle of Mekong. There is also an in-house restaurant where an array of local dishes is well served. Vinh Long is famous for its various fruit orchards which are suppliers for most fruit vendors in Saigon (Ho Chi Minh City). It is not as busy as Can Tho city so that you can truly enjoy a peaceful stay in this somehow remote but convenient homestay. If Can Tho is like the prince of the Mekong Delta (the capital), then My Tho is granted the princess here. The place is famous for its different types of rice. 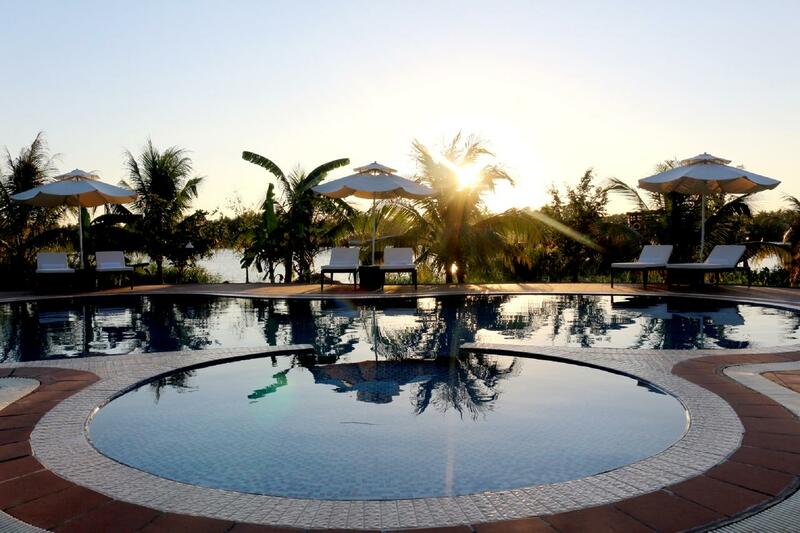 The Island Lodge is highly recommended if you are looking for a high-end stay in Mekong Delta. You will love swimming in a fancy pool with a view of the Mekong River. 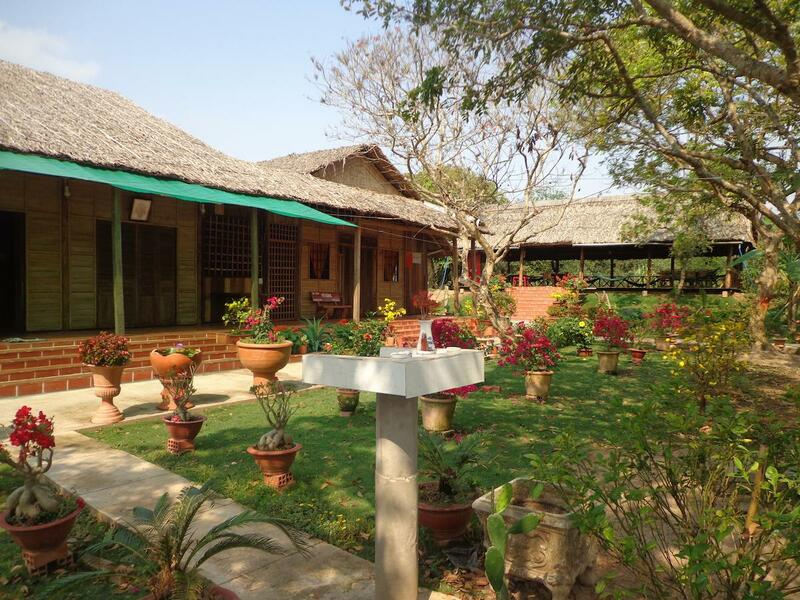 Besides that, the Lodge has a luxurious spa, spacious garden, modern restaurant and snack bar. This Island Lodge is rated for the best value in My Tho. 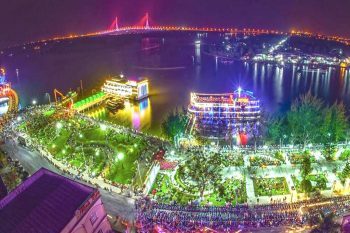 No matter where you stay at during your Mekong Delta tour, it is no doubt that you will have joyful experience in the Mekong Delta, as there are more activities and attraction sights for you to explore. We wait for your stories shared with us, the Saigon Riders. 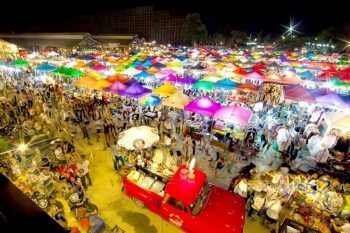 How to plan a budget vacation in Vietnam? 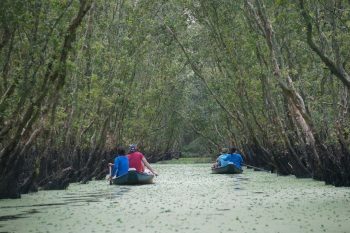 What to do in a 2-day tour at Can Tho Mekong Delta? 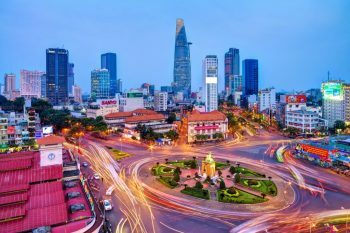 How to apply for a visa to Vietnam?